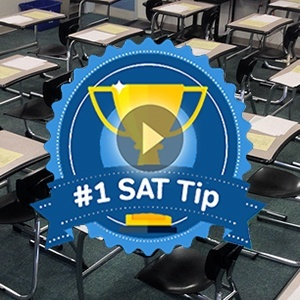 Although much has been written comparing and contrasting the New and Old SAT, the New SAT and the ACT, and every other conceivable combination, there’s been relatively little discussion of the behind-the-scenes repercussions of having a brand new test. 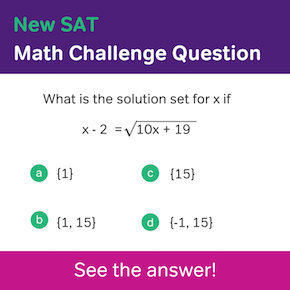 In Part 1, we talked about basic problem solving on the SAT, now let’s talk about new SAT Math questions that deal with studies trying to determine cause and effect. Should I Wait to Take the New SAT? I am going to tell you that you shouldn’t worry too much about the New SAT, that you might actually use this situation to your advantage. How? 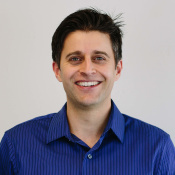 Check out the tips below. Covering 29% of the concepts on the test, Problem Solving and Data Analysis is the second most common on the test, after Heart of Algebra. Check out some SAT practice questions below! 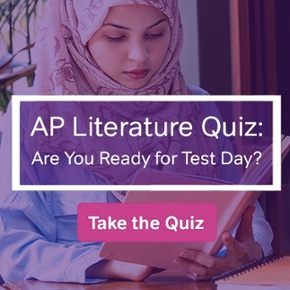 Unlike the old SAT in which the concepts varied over tests, the New SAT is very specific about exactly the types of questions that you’ll see on test day. While this knowledge might seem academic, knowing how often a certain concept pops up will help you prioritize your prep time. Now that you’ve checked out Part 1, let’s talk about Coordinate Geometry problems on the new SAT, classified under the Passport to Advanced Math question group. SAT Passport to Advanced Math questions test the skills that lead into the stuff you’ll be doing in calculus and pre-calculus. Check out these practice questions!